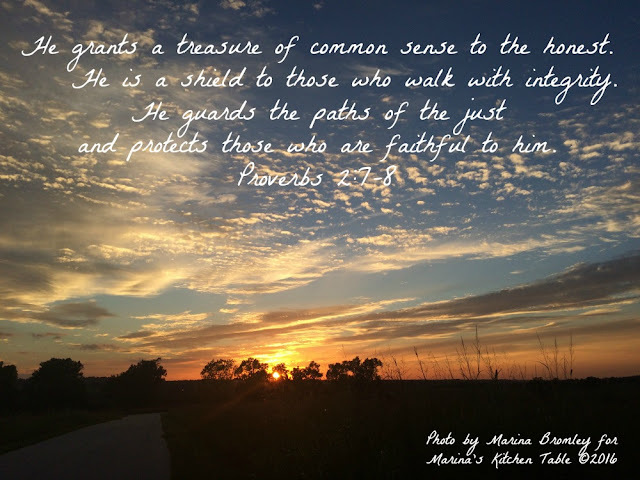 I have read over Proverbs 2 several times in the past few days, gleaning bits of wisdom, contemplating if I could add any interesting commentary to it. 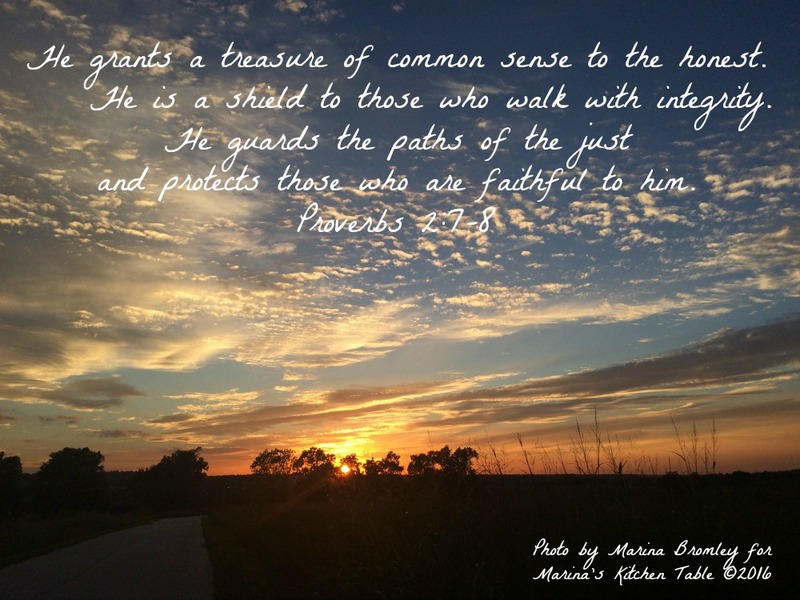 So I'm including the entire Proverb here, and God gave us a beautiful sunset this evening to include. it is the road to the grave.